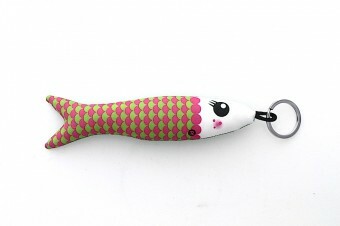 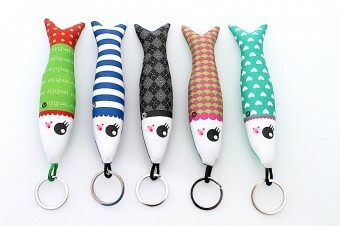 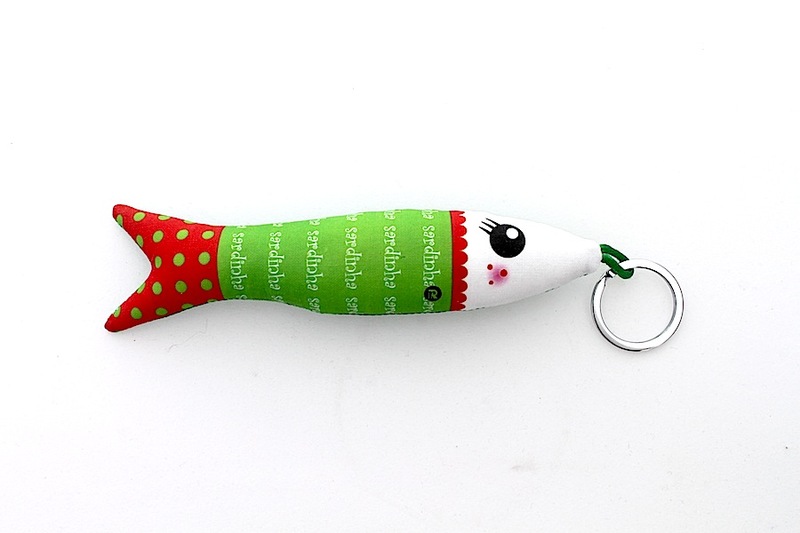 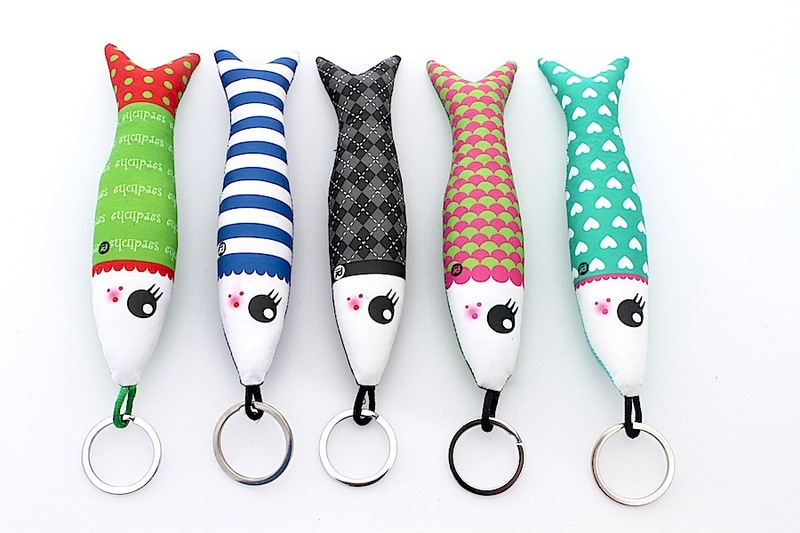 Pois likes: this is a lovely handmade fabric sardine keyring, the Lisbon iconic symbol. 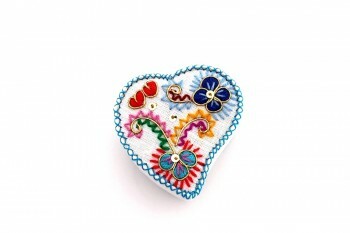 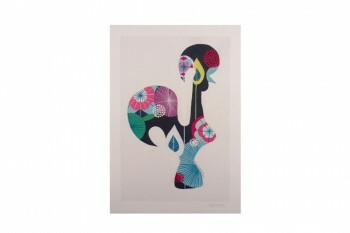 It is handmade by Anabela, a Portuguese artist who has her atelier in the tipical Bairro Alto area in Lisbon. 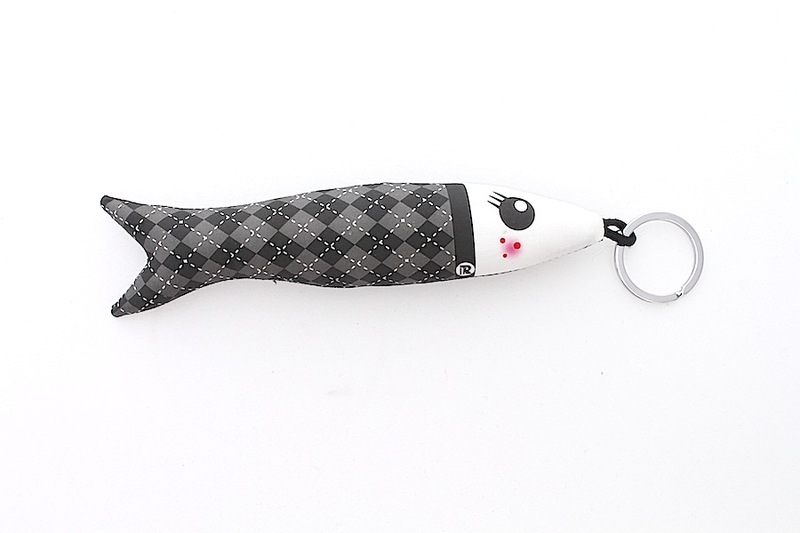 It is printed with a humoristic sardine face on the recto and made of plain fabric on the verso. 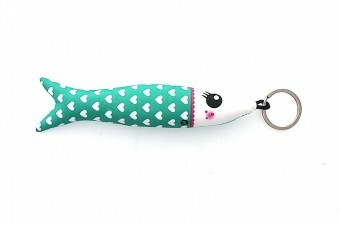 This keyring is emblematic from Lisbon. 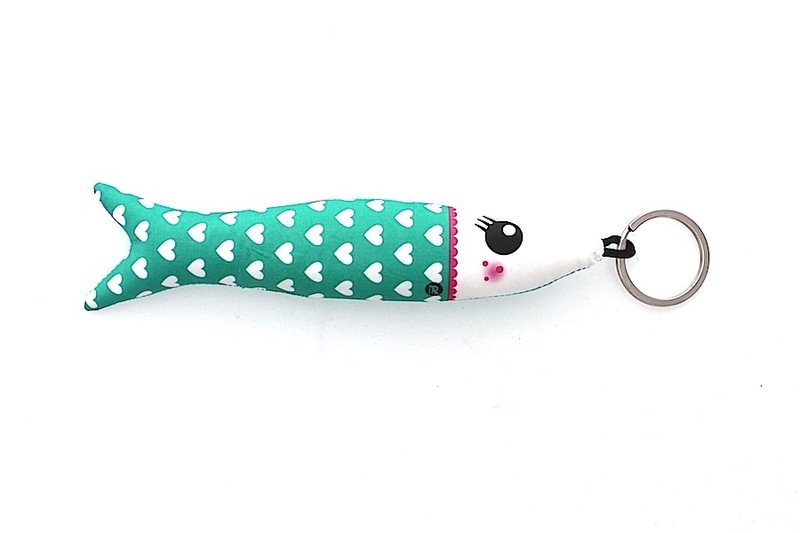 To cut a long story short, the sardine is “a Portuguese icon” and is even considered to be the queen of the Lisbon festival, which takes place every year in June. 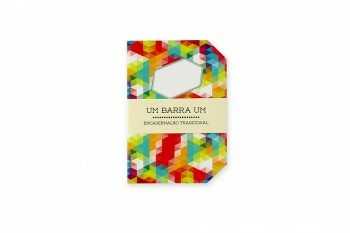 At this time of the year, you can smell grilled sardines througout the Lisbon streets.